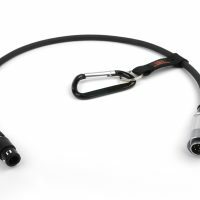 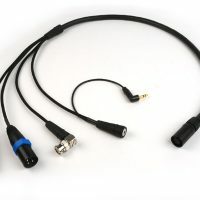 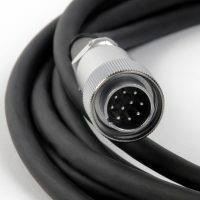 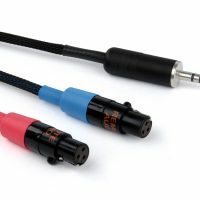 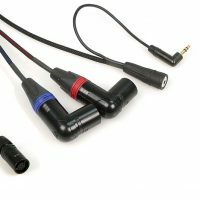 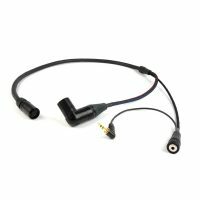 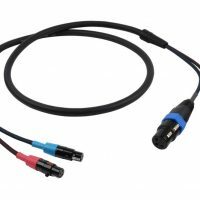 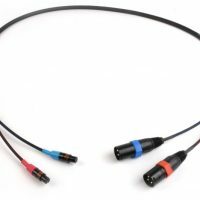 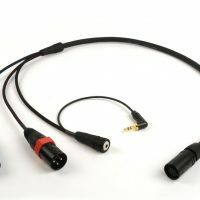 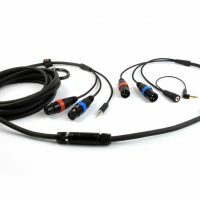 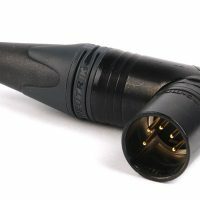 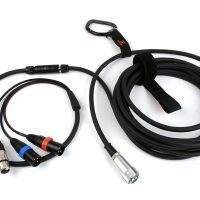 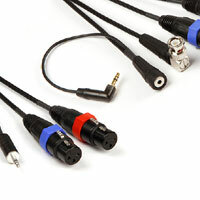 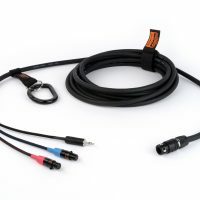 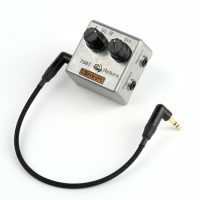 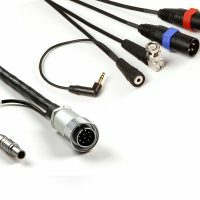 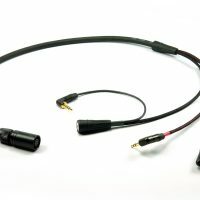 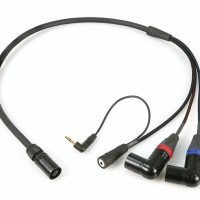 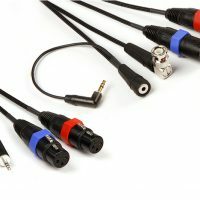 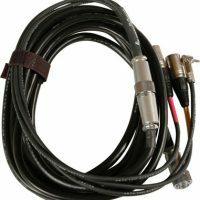 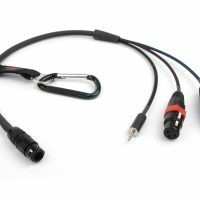 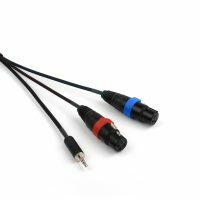 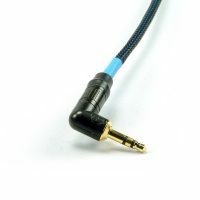 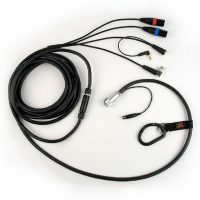 ENG breakaway extension cable. 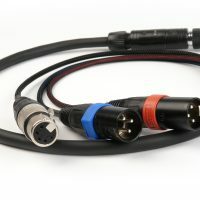 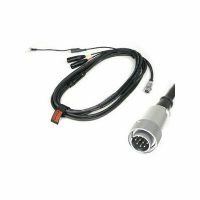 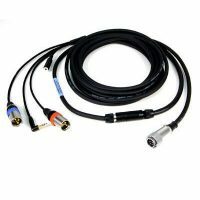 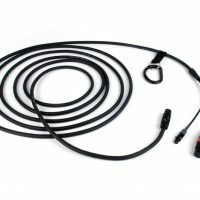 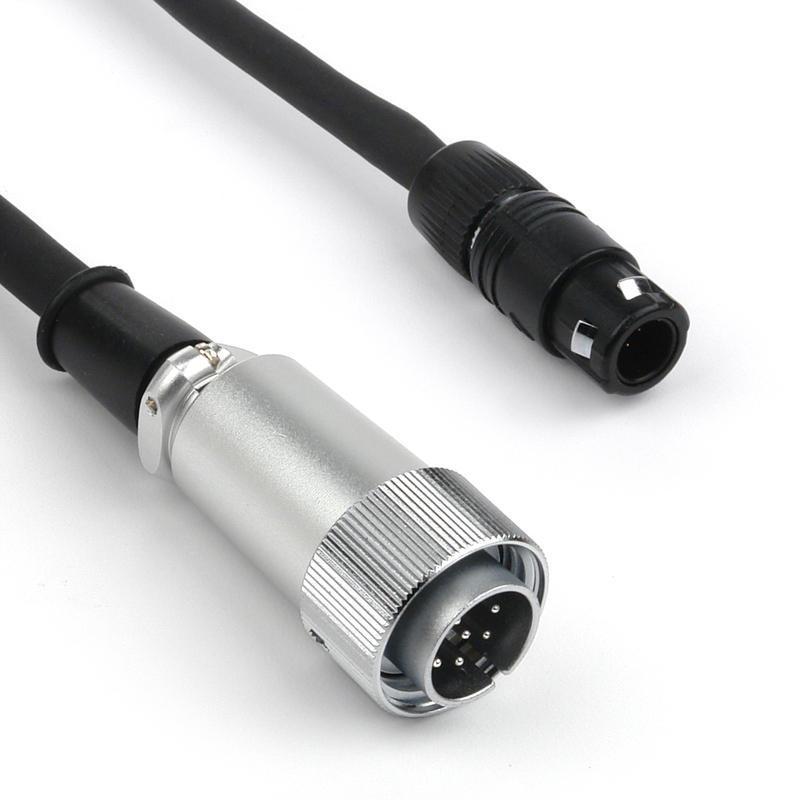 Neutricon F to Neutricon M. 25 ft.
ENG breakaway extension cable. 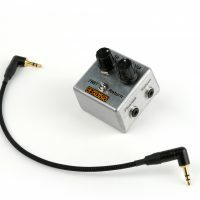 Neutricon F to Neutricon M. 50 ft.